Oppo is working on a new flagship gadget that will integrate its 10 x zoom electronic camera tech that was showcased at MWC This is promised to become official in April, and sport a 4,065 mAh battery It will be powered by the Snapdragon 855 chipset, and think what? A mystical Oppo gadget with that precise SoC has revealed up at AnTuTu. Its model number is OP46 C3, but it’s sneakily determining itself as “R11 s”, which it undoubtedly isn’t – that phone was launched in November of 2017 and dons a Snapdragon 660. This is really the exact same trick utilized by Oppo’s prototype handsets used to showcase its 10 x camera zoom technology at MWC, so we have a feeling this will turn out to be the much awaited successor to the Find X On that note, keep in mind that Oppo has already registered Discover Z as a hallmark, so don’t be surprised if this brand-new phone is going to be called that. It unsurprisingly was running Android 9 Pie when it visited AnTuTu, and was fitted with 8GB of RAM, 256 GB of storage, and a 2340 x1080 resolution screen. The phone scored 365,246 points in the criteria, which would make it second just to the Xiaomi Mi 9 in the latest ranking – that phone handled 371,849, while being powered by the very same chipset. Speaking of Snapdragon 855 devices, the Lenovo Z5 Pro GT scores 353,469, can be found in behind the secret Oppo. 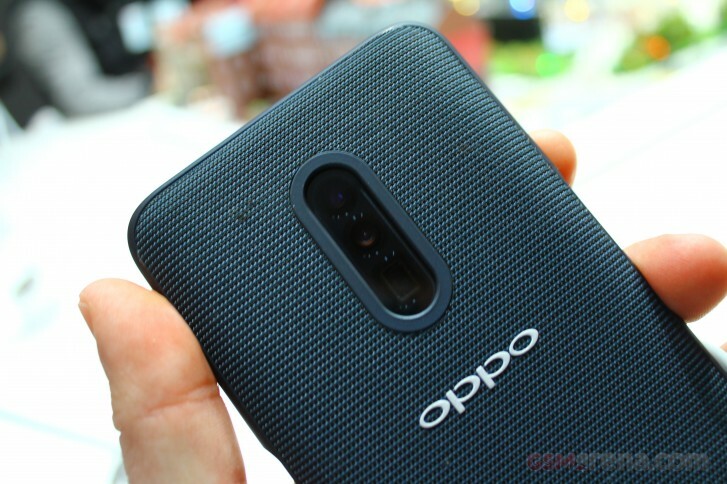 In regards to cameras, AnTuTu reports a 16 MP selfie snapper and a 12 MP rear system, although that’s odd given that the next Oppo flagship should have a 48 MP main camera. Then again, perhaps the benchmark is reporting the default photo size, in which case, with pixel binning used, that would be exactly 12 MP.